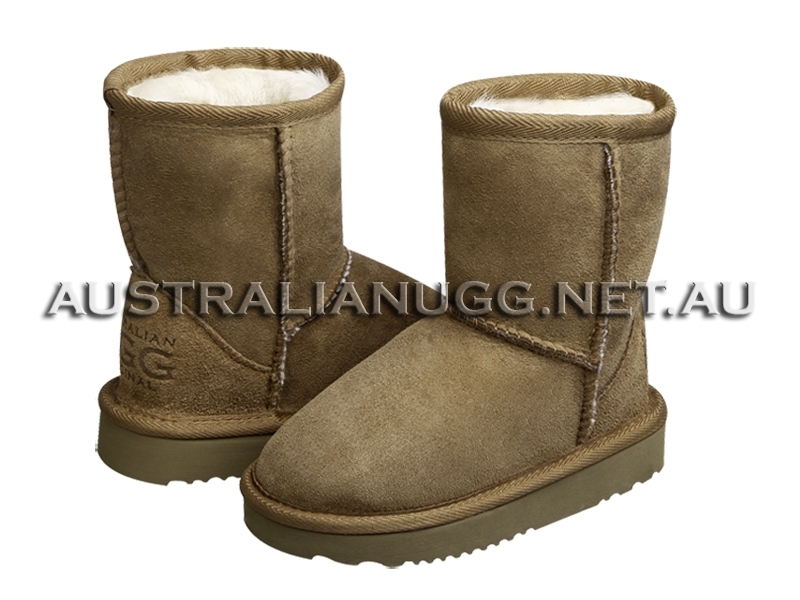 UGG AUSTRALIA MADE. BUY 3 GET 1 FREE. I absolutely love these! They arrived very quickly after my order. I thank you very much! Good choice of styles, colours and finishes that I have not seen in UK. 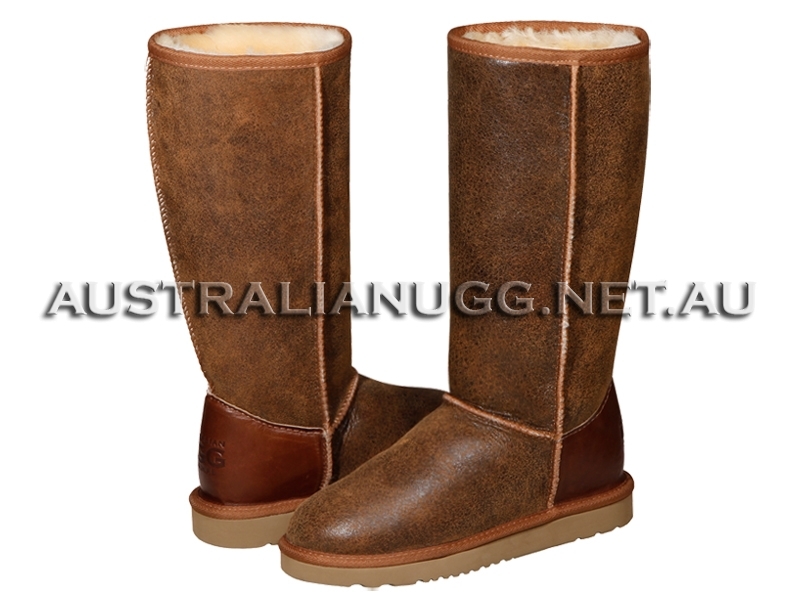 VIKING Nappa ugg boots that .. I love your ORIGINAL AUSTRALIAN uggs!!!! They are so comfy, stylish and a genuine leather heel suppo.. These boots are absolutely fantastic! quick delivery, super ..